Whoo hoo, I'm on to blogging the mini sessions I did to benefit Helping Hands for Haiti! 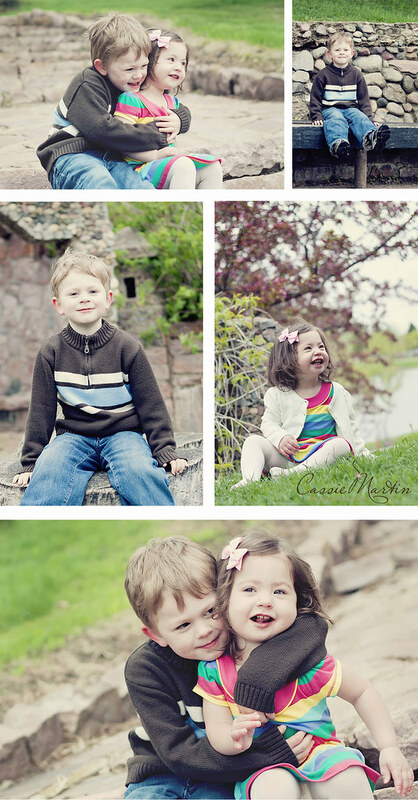 First up that day was my dear friend Christina's kiddos. Christina makes wonderful, super cute, children clothes and accessories and is in the process of launching her Etsy store. Her store will be up and running this summer. In the meantime, you really should fan Sweet Sapling on facebook or follow her blog!